Find the best quality ICT products and software with the best price in town today! Browse our Oh! 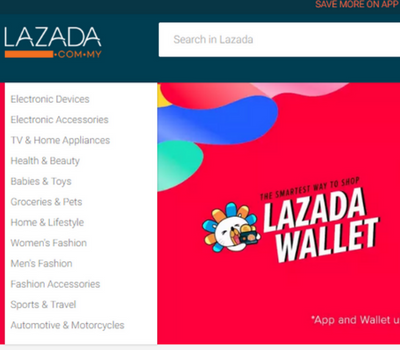 Beli Online Store at Lazada or Shopee for the complete list of available products and promotions. Here are the answers to our most commonly asked questions. Please feel free to contact us if you need help or detailed answer. Do You ship to Sabah and Sarawak? 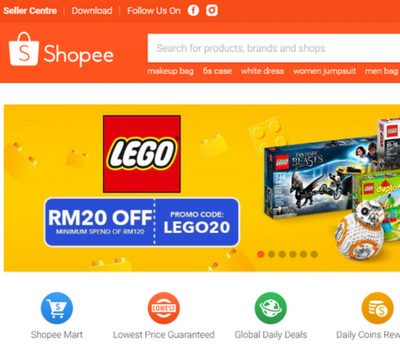 We are proud to offer 100% GUARANTEED TRACKED SHIPPING anywhere in Malaysia. We’ve successfully been able to ship many products throughout the country every day. Please understand that it may take a few days for you to receive your order. Shipping times varies by location. We estimate shipping time around 1 – 3 days within Peninsular Malaysia and 5 – 7 days to Sabah and Sarawak. As soon as your order has been processed, an email will be sent with shipping confirmation and a tracking code. If you have any issues with tracking your order, please don’t hesitate to contact us at support@svcsolutions.net with your name & order number and we’ll help you out! Packages will be packed & shipped from our partnered shipping centers like Lazada and Post Laju. All packages sent will be tracked & packaged safely. We usually send with Pos Laju which is a national courier service with tracking. What if I do not receive my item? Do you guarantee delivery? We have a 100% guarantee delivery of every item! If you do not receive your order within 3 weeks upon ordering (this is hardly ever), we can help to reship your order or refund guaranteed! Can I return an item and get refund? Returns are accepted only if there are any problems with the product, please contact us within 3 days after you received the item. If the goods are in your possession over 4 days, it is considered used and we will not issue you a refund or replacement. Please email us at support@svcsolutions.net with any photos & specify the issue for your return.